March 28th in Wordpress Plugins by Wordpress Jedi . 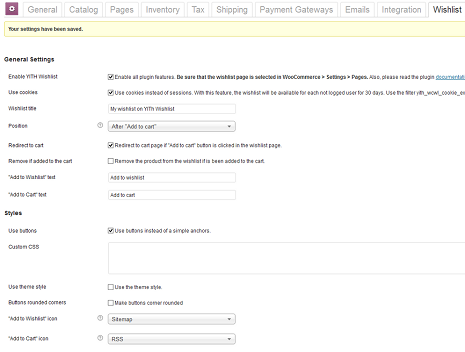 You don’t need me to tell you how powerful WooCommerce can be. It not only turns your website into an e-commerce store quickly, but it also works with a ton of extensions to offer your customers more features. 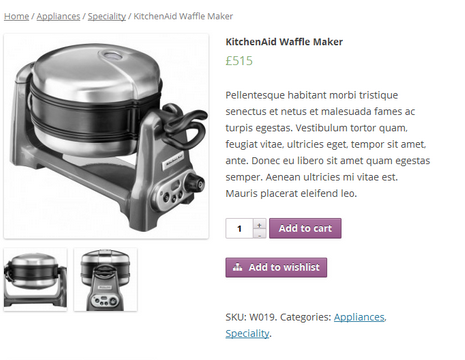 Adding a wishlist feature to your online store is a good way to make life easier for your visitors. YITH WooCommerce Wishlist happens to be a WordPress plugin that lets your customers save products they see on your site to a list. The YITH WooCommerce Wishlist plugin enables your visitors to save products they like on your site to purchase at a later date. You can try the plugin for free.